Shenzhen Rakinda Technology Development Co., Ltd. The leader of the barcode scanner module in the world. 4. 24 hours service for you. RAKINDA is a company committed to the development up to bar code technology at the core of the automatic identification system integration organizations, enjoyed several years of industry experience and excellent reputation, in Shenzhen and Hong Kong branches, and has a very skillful, experienced, innovative R & D and after-sales technical support service team. 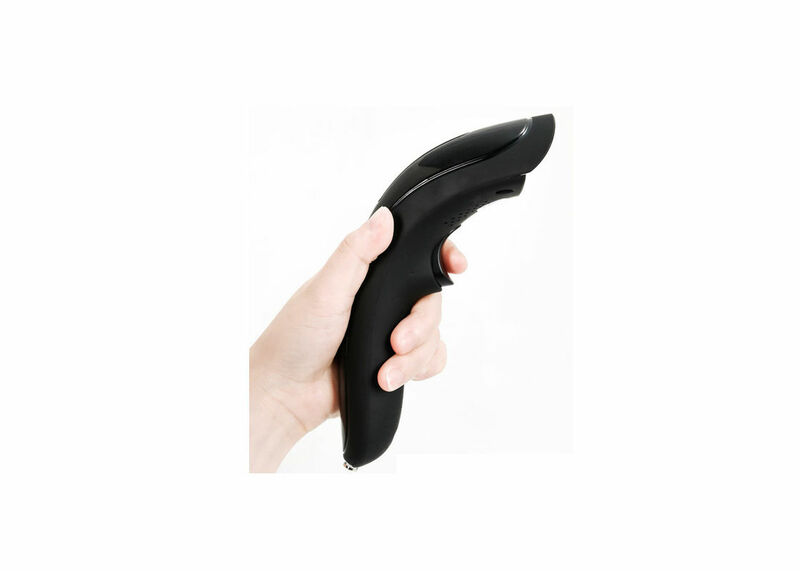 Rakinda Group, the manufacturer of barcode scanner module, was established in 2000. We have offices in Guangzhou, Shenzhen, Hongkong, Xiamen, Suzhou and Beijing. 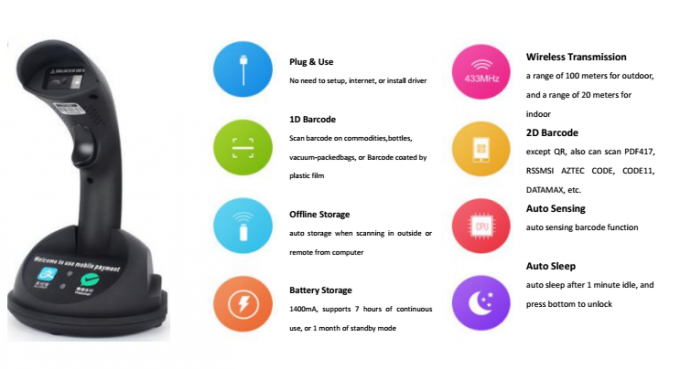 And we have been supplying the barcode scanner module for Walmart, Carrefour and Foxconn etc. 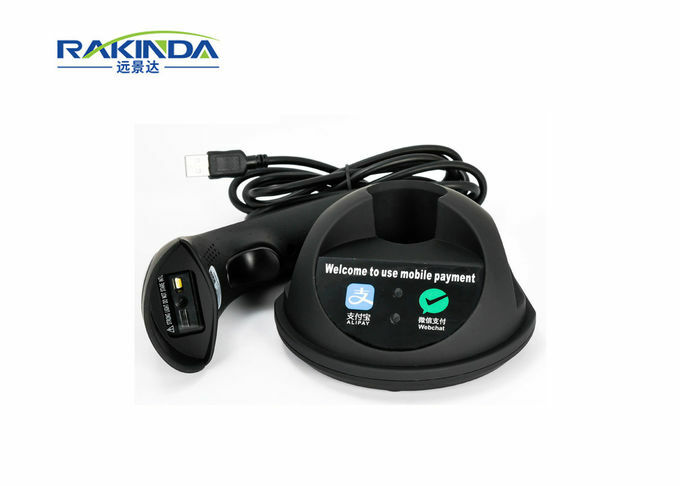 China Good Quality Barcode Scanner Module Supplier. Copyright © 2017 - 2019 barcodescannermodule.com. All Rights Reserved.